In this carnivalesque production of William Shakespeare‘s final masterpiece, Prospero is both ringleader and puppet master, using his art to enchant both actors and audiences alike. After the success of their debut production of Shakespeare’s Twelfth Night, Fingerless Theatre is delighted to be doing a Shakespearean double-bill, with The Tempest on Fri 24th of May, and having already done A Midsummer Night’s Dream on Mon 25th of Feb. The Duke of Athens is marrying the Queen of the Amazons, though she doesn’t seem thrilled about it. Hermia loves Lysander, and he loves her back; but Hermia’s dad says that if she doesn’t marry this other guy, Demetrius, he will literally kill her. Literally. Meanwhile Hermia’s best friend Helena loves Demetrius, but he doesn’t love her, though they totally hooked up once. The King and Queen of the Fairies are having a massive fight over some Indian boy, and they are essentially causing climate change. Oh, and a bunch of aspiring actors are trying to put on a play. After the success of their debut production of Shakespeare’s Twelfth Night, Fingerless Theatre is delighted to be doing a Shakespearean double-bill, with A Midsummer Night’s Dream on Mon 25th of Feb, and The Tempest on Fri 24th of May. 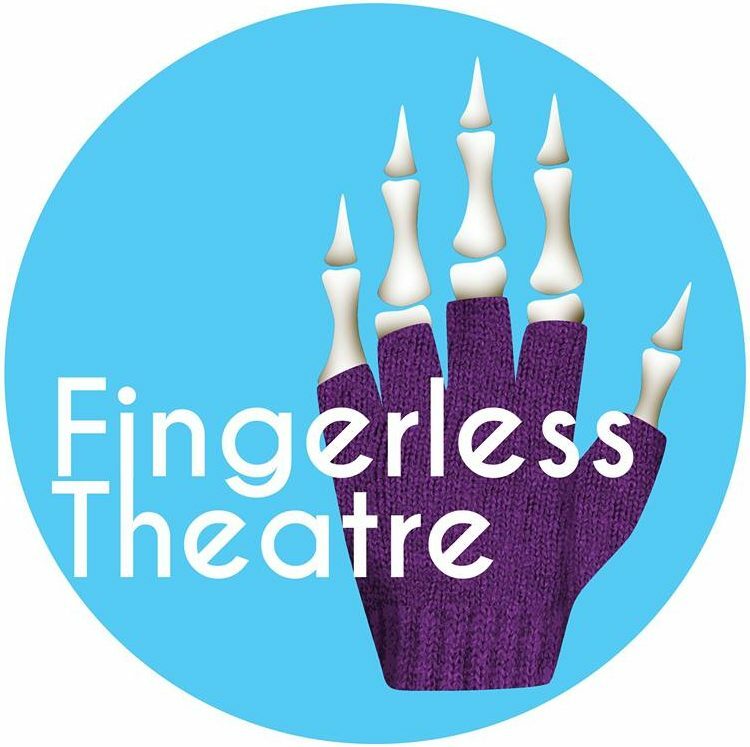 For any enquiries, send an email to fingerlesstheatre@gmail.com.